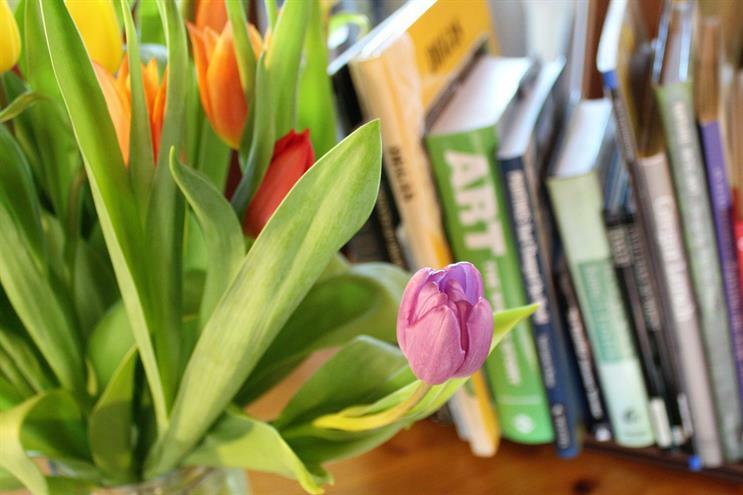 Thanks to the "Beast from the East" it certainly doesn't feel like Spring but if you're still in the mood for some fresh inspiration look no further. 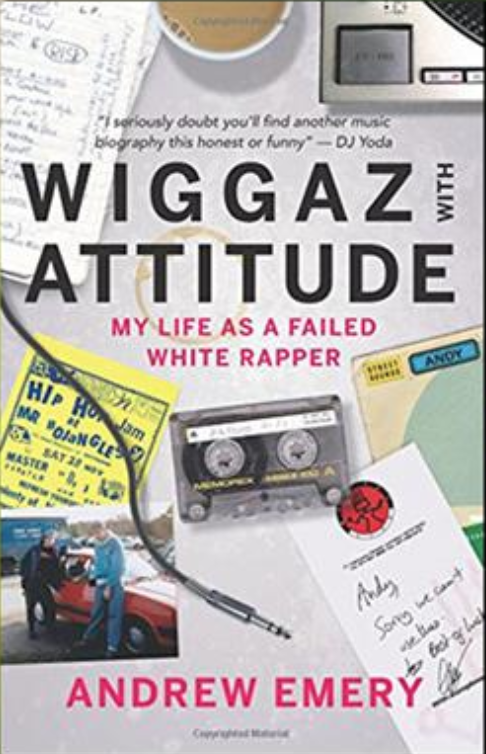 Rapping into a hairbrush, breakdancing on the kitchen floor, carrying around the world's smallest, quietest ghetto-blaster: in 1980s Britain, long before the world had heard of Eminem, how does an aspiring white teenage rapper keep going in the face of universal ridicule? Hip hop, 80s Britain and the underdog from Bingham, a small market town in Nottinghamshire. This, I hoped, was going to be a story of legend. 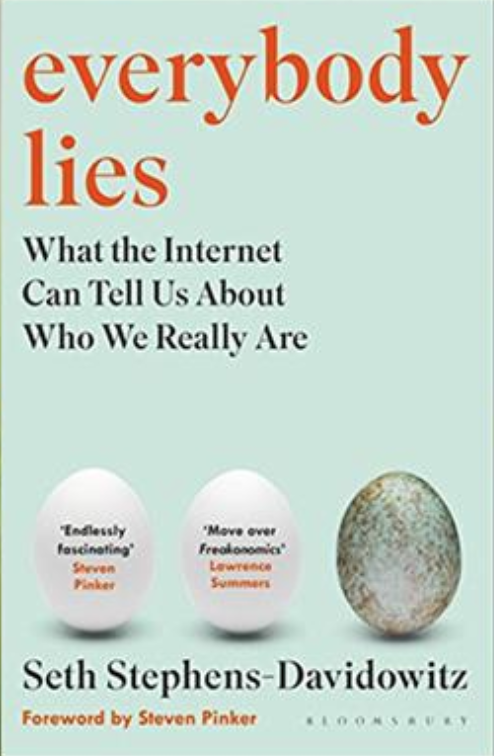 In Everybody Lies by Seth Stephens-Davidowitz, the author delves into the depths of our psyches as exposed by our Google searches, to provide a fuller, more disturbing - and ultimately more accurate - picture of what people really think. 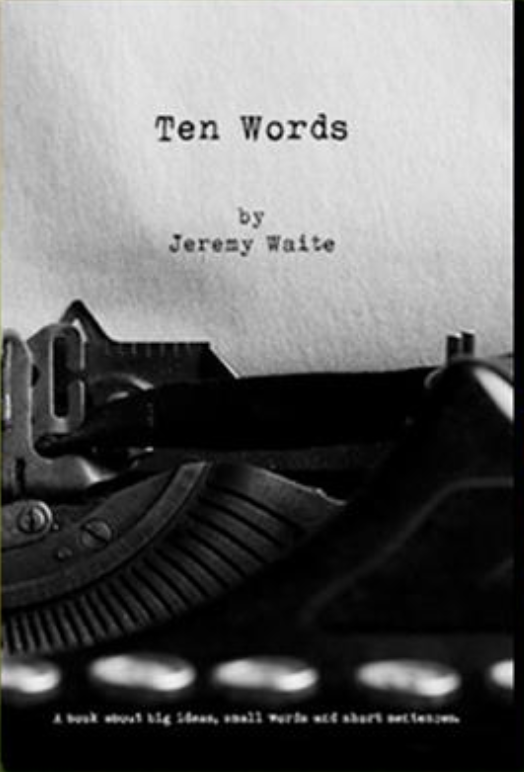 I've been following the work of Jeremy Waite for a few years now so when Ten Words arrived in the post, I knew I was in for a treat. 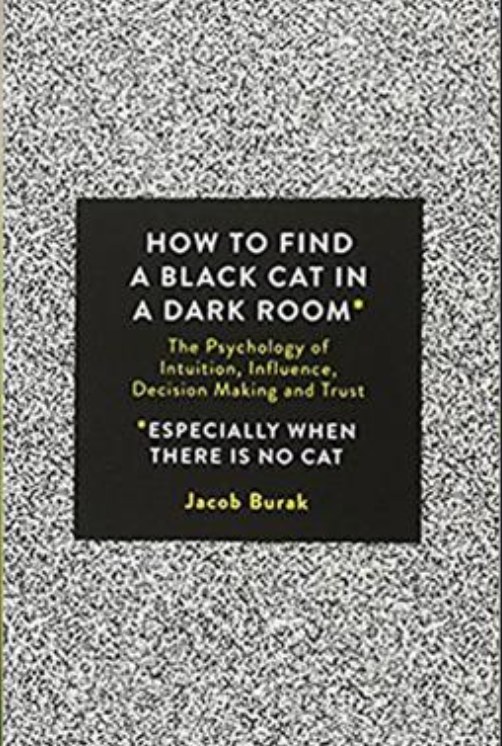 But to be brutally honest, I approached Ten Words as just another book of quotations. I soon realised I was wrong. 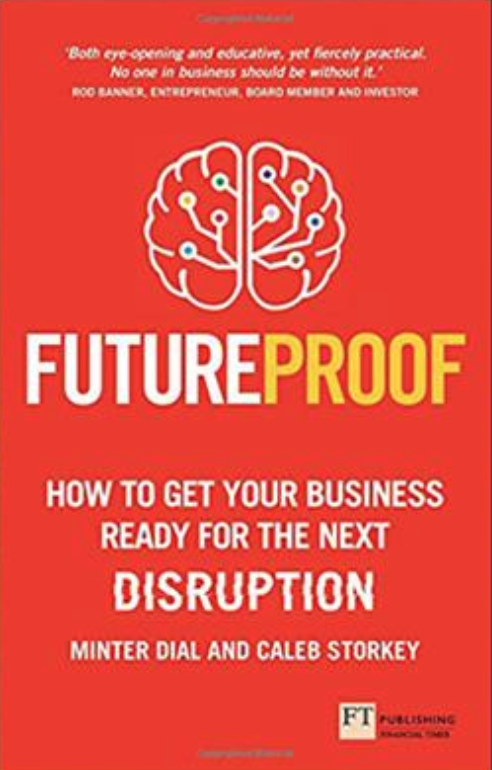 In years gone by, the term ‘disruption’ might have had negative connotations – particularly in the context of the classroom – but today, ‘disruption’ is the watchword of modern business, with almost every emerging start-up claiming disruptive qualities.